"Celtic Skies" is the third album from Irish composer/pianist/keyboardist Eamonn Karran. This album sees the artist moving in a somewhat different direction with female vocals on several tracks (in English). Karan provides all of the instrumentation except for Craig Karolus’ orchestration on one track and Robert Peoples’ violin on two others. 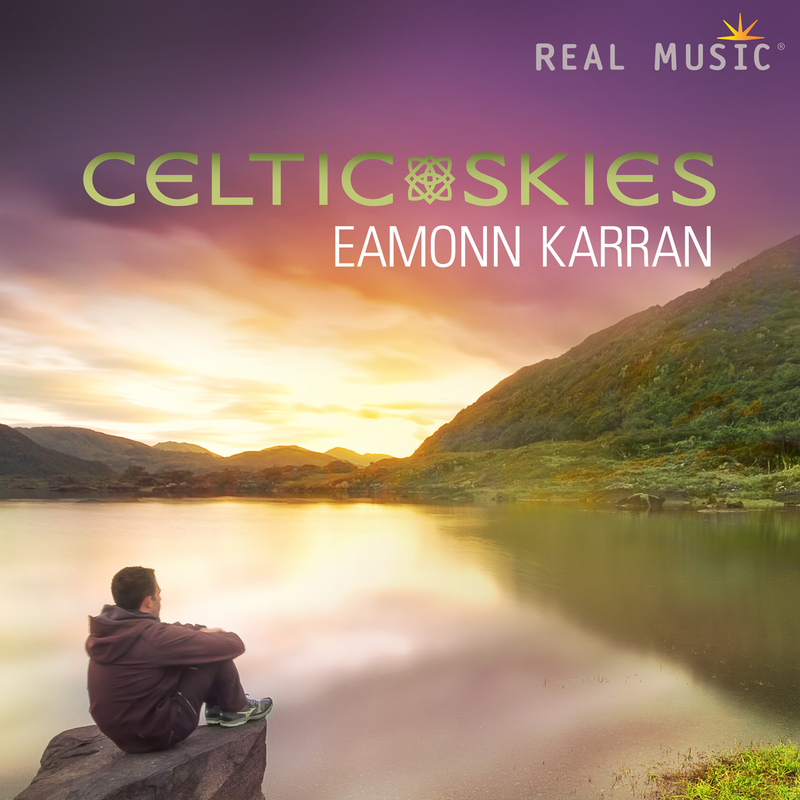 Karran’s focus in his music is to offer help and healing for those who need it, and much of the music on this album speaks of loss and longing. Other pieces describe vivid landscapes and the beauty of nature, offering a place of comfort and peace.